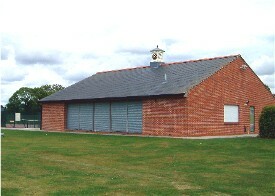 Wanborough Parish Council are looking at the options available to improve Hooper's Field Sports Facility. As part of the process we asked for views in a survey. 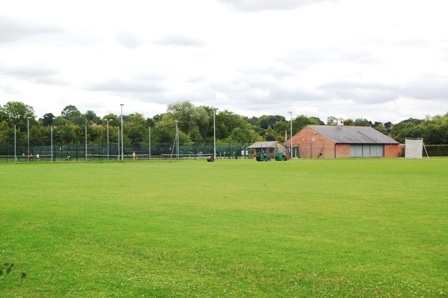 Hooper's Field was opened in 1998 and provides an excellent sports facility for residents in the Parish. If you would like to join one of the clubs that currently run at this facility then please see the contact details shown below.